Increasing access to legal services and enhancing public understanding of the law. 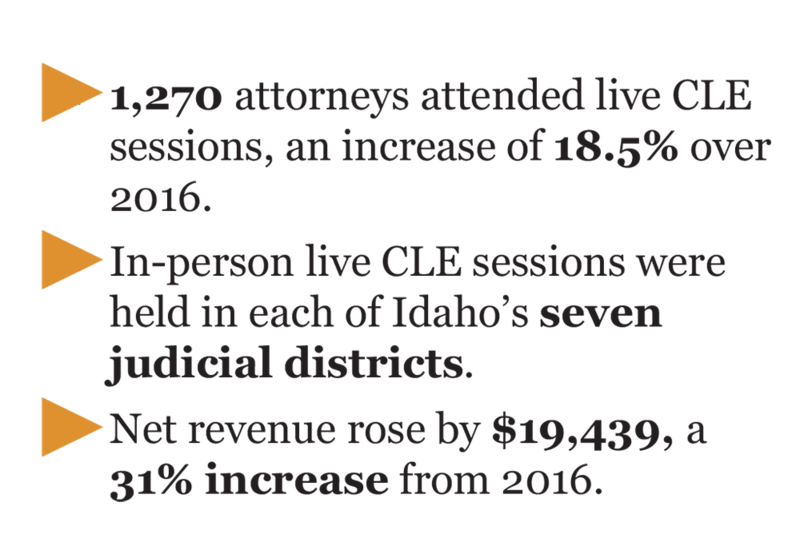 Check to see if you qualify for an attorney through the Idaho Volunteer Lawyers Program. Subject to case type specifications and financial eligibility. Want to learn about the Law? Citizen's Law Academy is a free program for adults wishing to learn more about laws effecting their daily lives as well as their rights.